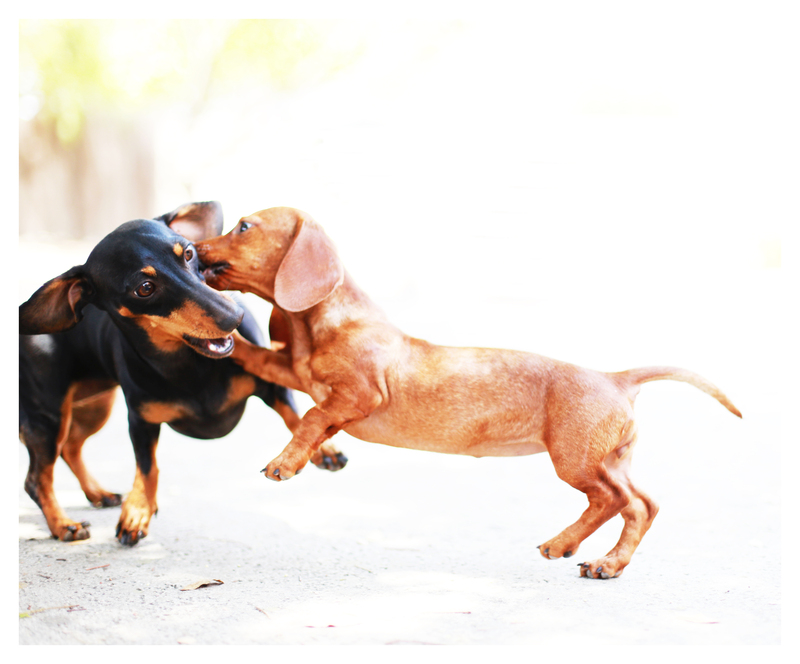 Today’s post illustrates why a dachshund puppy needs another young at heart doxie to be her playmate OR a very active human. 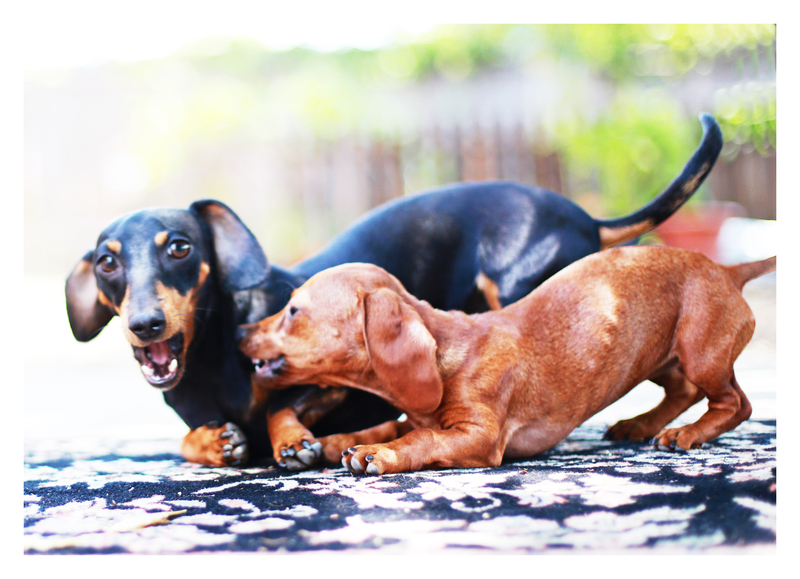 Doxie puppies love to eat, sleep and play. The eat and sleep part are easy, but can you handle the doxie play portion of raising little Lily?! Paws and tails cross hoping Lily’s perfect permanent placement comes soon – not for me because we’re enjoying her a lot and she’s welcome for as long as it takes, but… for them, because they’re missing some of the best moments. These precious puppy memories are simply priceless. 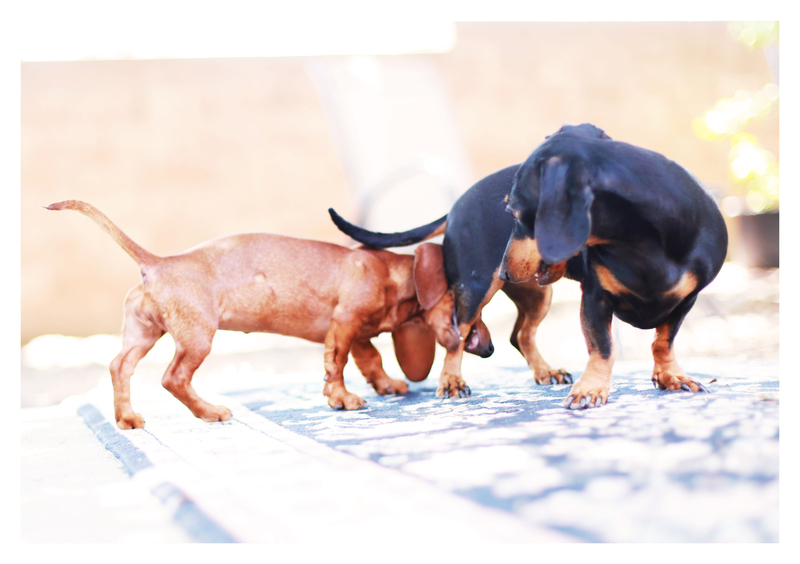 This entry was posted in Emily, Rescue and tagged #black and tan dachshund, #dachshund, #dachshund puppy, #red dachshund, #rescue, #smooth dachshund, doxies. Bookmark the permalink. Your photos brings a smile to my face and joy in my heart. We lost our doxie a few months ago and are still heartbroken. Wish we were ready to adopt another one. Lily, looks so precious. Thanks for sharing. When the older Doxie has enough it will remind Lily who is in charge. Dogs need other dogs that understand them. Doxies prefer other Doxies. We at ROTW are NOT overseeing Lily’s permanent placement. 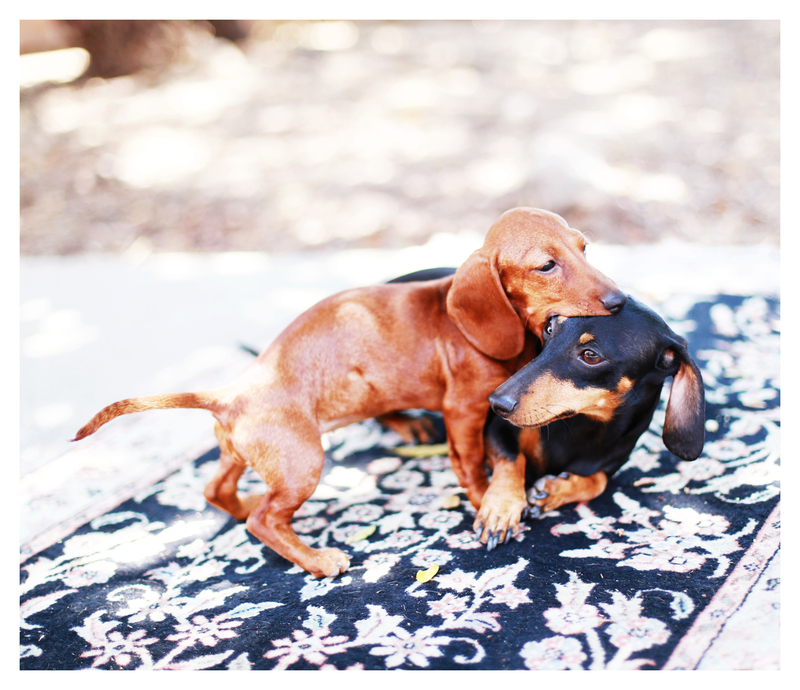 All adoption inquiries need to be directed to Dachshund Rescue and Placement at http://www.doxykeeper.net/ thank you!